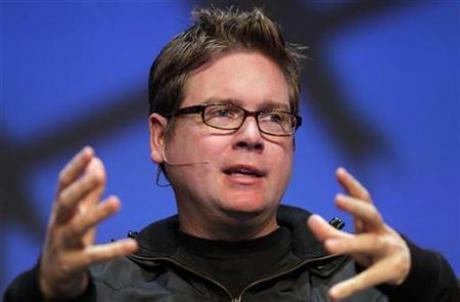 Popular micro blogging site Twitter co-founder, Biz Stone, announced that they are planning to roll out a news network. Twitter is widely used to spread news and information by users, which makes it available to millions as the tweet is shared, across the platform. Furthermore Mr. Stone added that the new network might not necessarily be run by Twitter itself but would be launched with several existing news organizations. Basically the word ‘open’ should be used while defining the upcoming news network. Almost all news networks have an account maintained with regular tweets on news updates. From the very beginning this has seemed almost as if it’s a news wire coming from everywhere around the world. I think a Twitter News Service would be something that would be very open and shared with many different news organizations around the world. Every day, the micro blogging site registers 95 million short messages more known as “Tweets” from 175 million registered users, worldwide. Twitter shares its incoming feed with Google, Bing and Yahoo but Stone says he looks forward of other news organizations to have specialized access. The micro blogging site can also help news organizations get in touch with people experiencing events and posting it online.